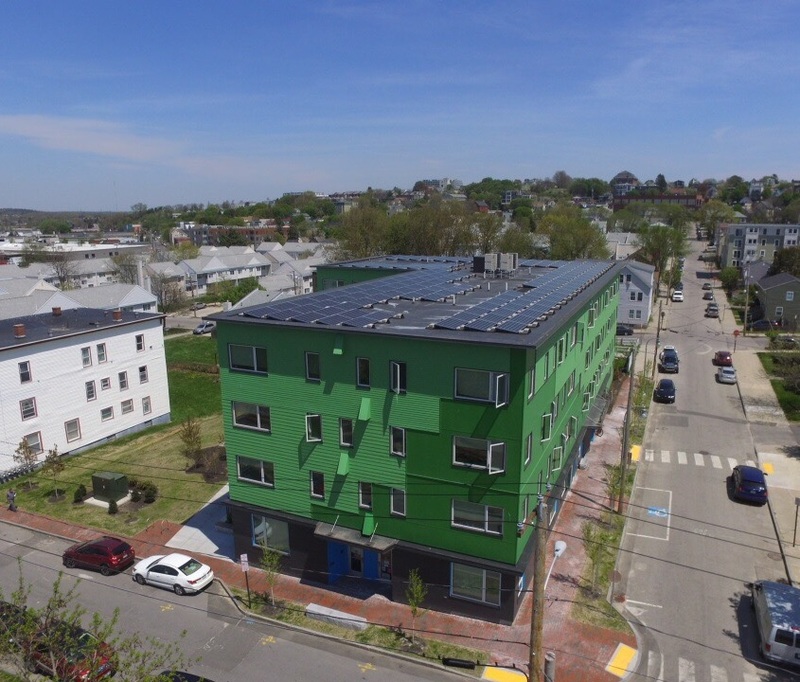 Portland, Maine – Portland Housing Authority and Avesta Housing will celebrate the grand opening of their recently completed development, Bayside Anchor, on Wednesday June 7 at 5:00 p.m. The program will include a performance by Portland-based Pihcintu Multicultural Choir and tours of apartments. Speakers at the event will be: Mayor Ethan Strimling, City of Portland; Mark Adelson, Executive Director, Portland Housing Authority; Jesse Thompson, Principal, Kaplan Thompson Architects; Alma Balonon-Rosen, Director, Enterprise Community Partners; and MD Islam, Bayside Anchor resident. 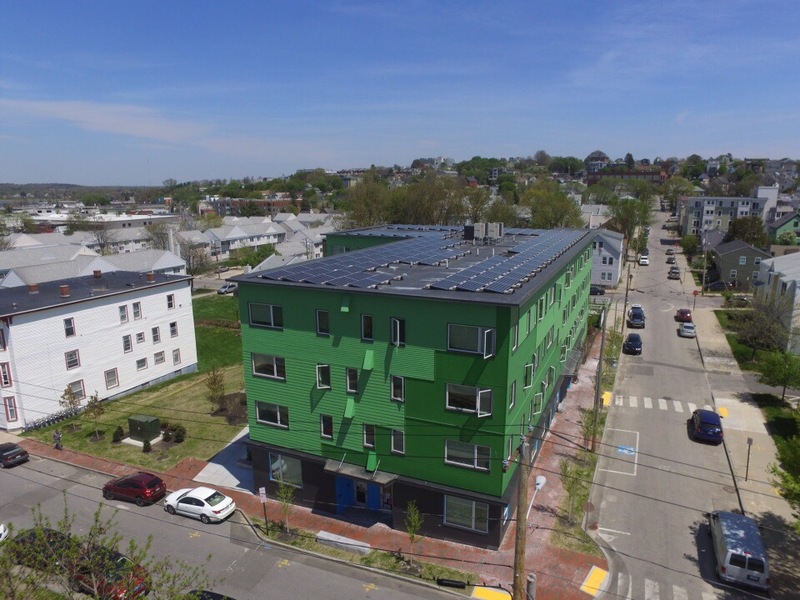 Bayside Anchor is the first multifamily building in Portland that will be certified as a Passive House building by the Passive House Institute U.S. (PHIUS). Passive House is a set of design principles used to attain a quantifiable level of energy efficiency and resident comfort. The cost to operate each unit is predicted to be only $125 annually, and the heating load is estimated to be up to 85% less than if the building had been designed to meet minimum building code requirements. There is no centralized heating system needed in the building because the building is super insulated, airtight, and well ventilated. This design creates healthy, quiet, comfortable, and cost-effective homes for 45 households. Bayside Anchor was designed by Kaplan Thompson Architects and built by Wright-Ryan Construction, both Portland-based companies. Funding for this $7.8 million project came from Enterprise and Deutsche Bank (pre-development loan), Bangor Savings Bank (construction loan), City of Portland (HOME funds), MaineHousing (HOME funds and interest-only debt), and Boston Capital (low income housing tax credit equity).